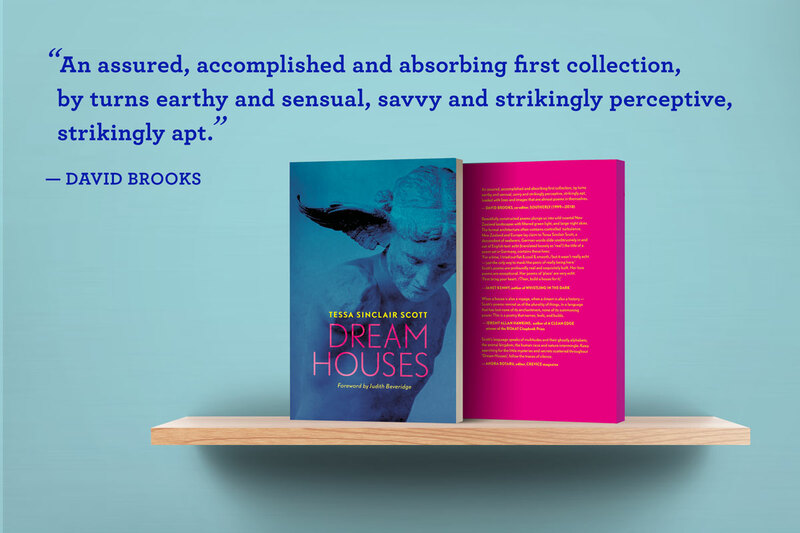 DREAM HOUSES is Tessa Sinclair Scott's first collection of poems; thirteen years, two continents, and many, many re-inventions in the making. Now, this most personal of poetry collections, published by Kelsay Books and with a foreword by acclaimed Australian poet Judith Beveridge, is nearly ready for you to dive into... pre-orders coming soon! is a writer, designer and trainer living in the north German port city of Hamburg. Born in Aotearoa New Zealand, further formed in Australia, Tessa is an alumni of the University of Sydney graduate writing program, her debut chapbook DREAM HOUSES is forthcoming from Kelsay Books, (USA) in 2019. Daniel Matzenbacher’s favourite ice-cream* flavour?